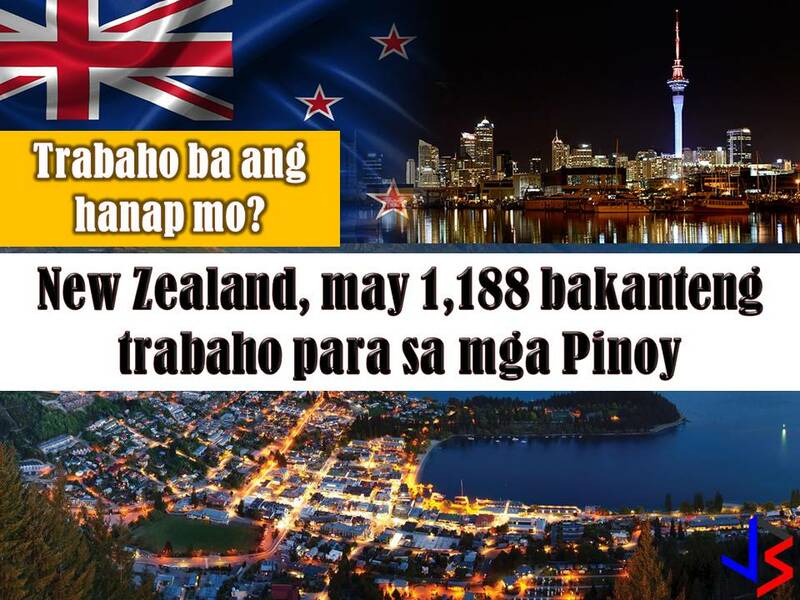 New Zealand is another country hiring for Filipino workers every month. This March 2018 there are 1, 188 vacancies in New Zealand opened for Filipino workers. 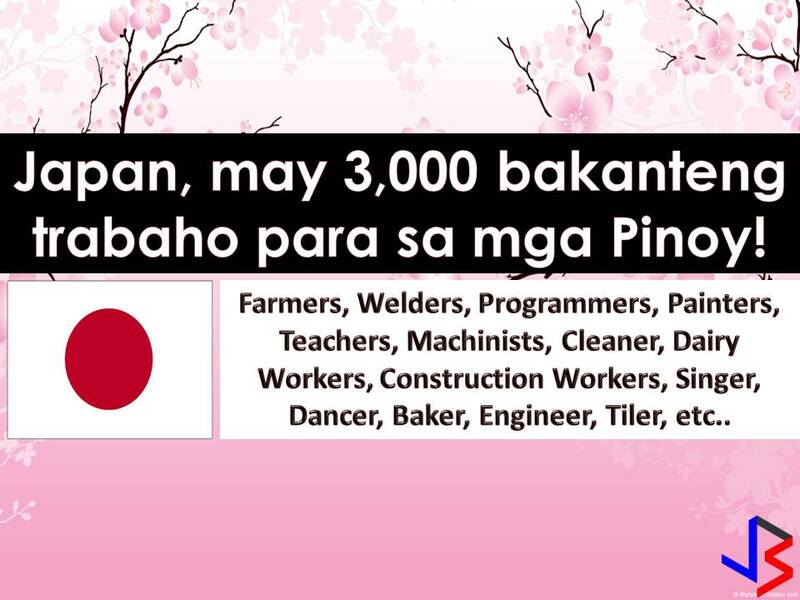 Jobs included welder, carpenter, painter, driver, machinist and many others. Below is the full list of job orders from the job site or employment site of Philippine Overseas Employment Administration (POEA).